The Counting House is located right in the heart of the City, at the junction of Cornhill and Gracechurch street. Bank tube station is just a short walk away. 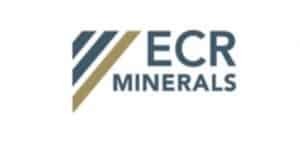 The Company will utilise its extensive international network to identify opportunities in base, precious and energy metals. 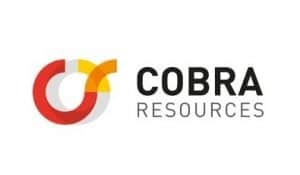 The Company will focus its search on highly attractive and established and politically stable mining jurisdictions such as Australia, North America and Canada. The rapid advancement of the Khemisset Potash Project through its technical studies targeting the development of a low capex, high margin mine. 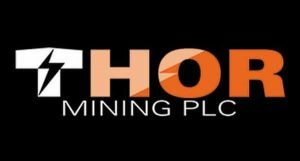 Further exploration in the prospective Khemisset Basin to expand its mineral resources and increase potential mine life. Opportunistic appraisal of additional advanced, financially attractive, assets within the agriculture sector which would allow Emmerson to become the world’s only mid-tier multi-nutrient fertiliser producer. 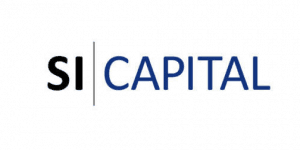 The Company will focus on projects located in Australia and Africa but not limited to a particular geographic region. 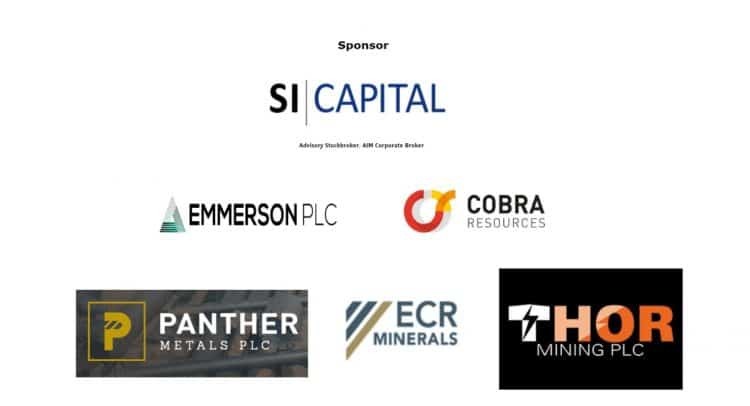 The Directors propose to invest in companies and/or projects within the natural resources sector with a particular focus on opportunities in selected base, battery and precious metals. Jared Tate founded the DigiByte blockchain in 2014. Originally DigiByte was a single mining algorithm, Scrypt, forked from the LTC code-base. It started as it’s own 100% independent blockchain, with a unique Genesis Block back in January 2014. Later in September 2014, DigiByte switched to MultiAlgo. DigiByte pioneered DigiShield (MultiShield), doesn’t use merge-mining, and has the dominant hash power in 3/5 algorithms, all of which exponentially adds together to help the security. With many features including faster block times, increased security with 5 mining algorithms and lower transaction fees. Today, there are over 200,000 nodes in over 80 countries and counting. 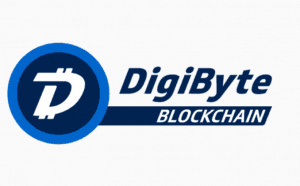 You can read more about DigiByte here. 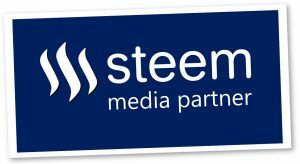 Steem is a cryptocurrency based on the social media and content-focused steem blockchain. Launched in March 2016 by Ned Scott and blockchain developer Dan Larimer, the Steem blockchain has fast become the leading blockchain for social media content. With now over 1.2 million registered accounts and daily transactions exceeding one million, the Steem blockchain is amongst the top five most active blockchains in the World.